The IT/Computer Science/Business Department is committed to preparing all students during their time at Pool Academy, for life after school by encouraging them to be creative, innovative and gain skills which will be easily adaptable for the work place. The department recognises that Information Technology is an important element of the modern educational process. The school has a modern computer system comprising some 150 networked stations and their peripherals. The structure of the computer network extends to cover the whole campus, ensuring that resources can be shared and accessed from all locations. Both students and staff have their own IPads which embeds IT across the curriculum. This takes the form of 12 one hour lessons over a term and includes the fundamentals of programming. 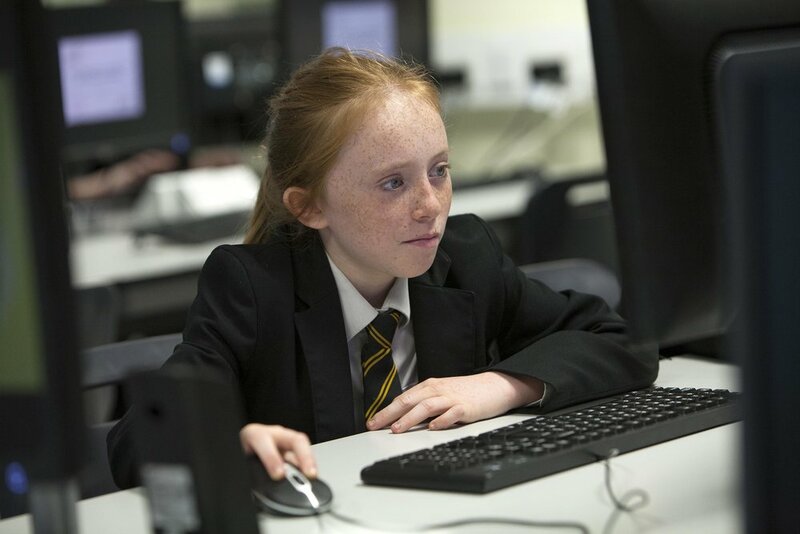 We introduce the Computer Science qualification to year 9 students who opt for this subject giving them the opportunity to gain a GCSE in computer science; this includes an exam and two pieces of coursework. For the IT qualification we offer the Cambridge Nationals and is equivalent to a GCSE, this includes an exam and three other units. The business qualification we offer is the Business and Communications Systems qualification and includes an exam and two pieces of coursework.